Political prisoner Soheil Arabi, an Iranian blogger imprisoned for five years, called on the Iranian people on Monday, August 27, to rise up against the Iranian regime’s dictatorship. His message, recorded on an audio file from inside the Greater Tehran Prison, has been circulating on Iranian social media since Monday. This prominent political prisoner refers to the experiences of history to assume that “organizing demonstrations in silence to fight fascists is nothing but betraying his homeland”. “Do not offer them new victims, new hostages: they must be eliminated. If we do not take advantage of the opportunity provided for us today, it would amount to offering them another forty years to destroy us as they see fit. “No to silence, no to oblivion, death or freedom,” says Soheil Arabi, who calls for protest and uprising against the injustice, the brutality of the Bassij militias, the headquarters of Supreme Leader Ali Khamenei and “all the other nests of corruption. The captive blogger repeats once again at the end of his message that demonstrations alone will not overcome this brutal and medieval regime, and will only increase the number of victims. And he finishes his message by saying “the moment of the Revolution has arrived”. Soheil Arabi has been imprisoned since November 2013, when security agents of Iran’s Islamic Revolutionary Guard Corps (IRGC) arrested him at his Tehran home. He then spent two months in the IRGC’s Ward 2-A in Tehran’s notorious Evin prison. Arabi was initially sentenced to death for “insulting the Prophet” in comments posted on Facebook, but got the sentence reduced on appeal to 7½ years in prison with two years of religious studies to prove his repentance, and a two-year ban on traveling abroad. 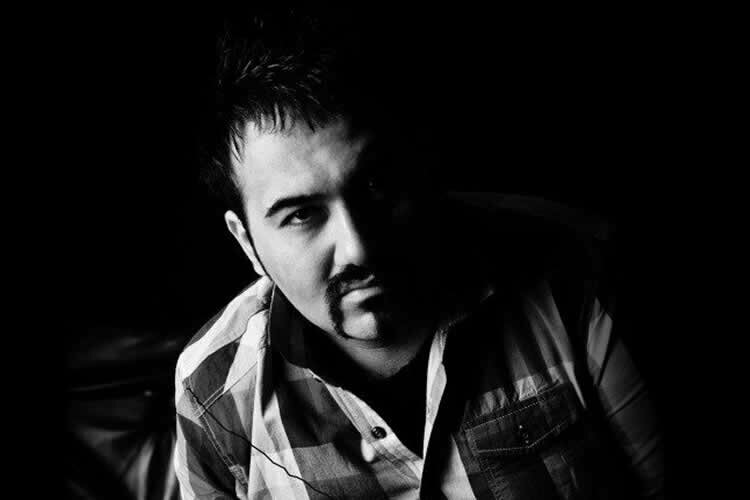 Soheil Arabi has curently been held at ward 2A controlled by the IRGC in the Great Tehran Penitentiary where non-political prisoners, including potentially violent offenders are being kept.